Three years ago, the head of Google’s self-driving car project emailed co-founders Larry Page and Sergey Brin to sound an alarm. “Over the last six months we have stopped playing to win and instead are now playing to minimize downside,” Chris Urmson wrote. The source of his worry: Uber. That missive from Urmson, who left Google in 2016, was made public on Feb. 5 at the start of the dramatic trade secret theft trial between Uber Technologies Inc. and Google’s car unit, now a part of Alphabet Inc. called Waymo. That email and other internal correspondence from 2015 and 2016 reveal deep concern about Google losing its lead in autonomous cars. 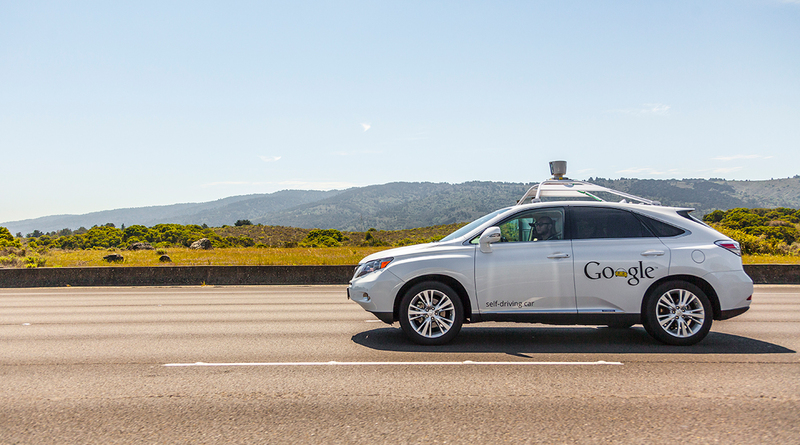 Google kicked off the modern driverless car age when it started its Chauffeur driverless car project in 2009, years before other companies. Despite that early start, rivals began to close the gap, especially Uber. Another email from November 2015 showed that Google management was just as worried about losing Anthony Levandowski, the controversial autonomous vehicle engineer at the center of the current court battle. In November 2015, Google research executive Astro Teller emailed the incoming head of the car project, John Krafcik, to warn that Page was concerned about Levandowski moving to rivals. Eighteen days later, Levandowski quit Google. The next day, a Google human resources executive wrote in an email that Page was “upset” about Levandowski’s exit. “Larry is worried he’s going to start something competitive,” the email read. Urmson left Google in August 2016. That same month, Bloomberg News reported that Uber had acquired Otto, an autonomous vehicle business started by Levandowski earlier in the year. “One of the significant effects of today’s Otto/Uber news is increased attrition risk for us,” Dmitri Dolgov, a top executive at Google and Waymo, wrote in an internal email on Aug. 19.